Our office is Growing! We have new staff, a new experienced Doctor, and have expanded services! Updates are in process! Excelling in dentistry by focusing on you! The relationship we have with our patients is our greatest concern. Our friendly staff will make you feel at home the minute you walk through our doors. In the East mountains, we beilive it is important that we care for one another and "do life together" just like a family. It is our priority that every patient is treated with the most reliable, conservative and up to date dental technology available. Painless dentistry is a requirement and our doctors will ensure that you have a comfortable visit every time. We also offer oral sedation for those who have historical dental phobias. If you desire any special needs our staff is ready and able to make your next experince the best you've ever had. Only a small percentage of dentists in the United States are using Cad-cam dentistry. Edgewood family dentistry has used Cad-cam (CEREC) since 2008. This technology, coupled with soft tissue lasers, allows us to provide the best single visit crowns and cosmetic veneers available in the world today. 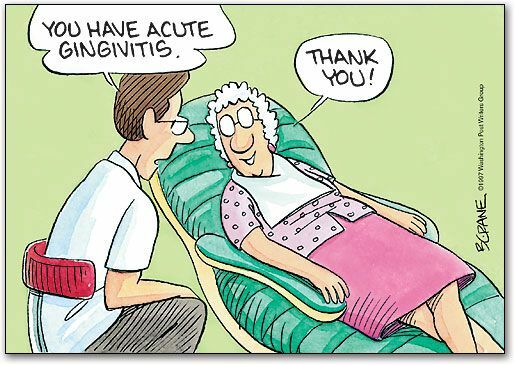 There is nothing better than pain-free dentistry provided in one visit! Welcome to Edgewood Family Dentistry! Have you ever considered BOTOX or DERMAL FILLERS? Our doctors are certified and have experience smoothing those wrinkles, plumping those lips and cheeks and treat headaches and TMJ pain with these safe and effective materials.